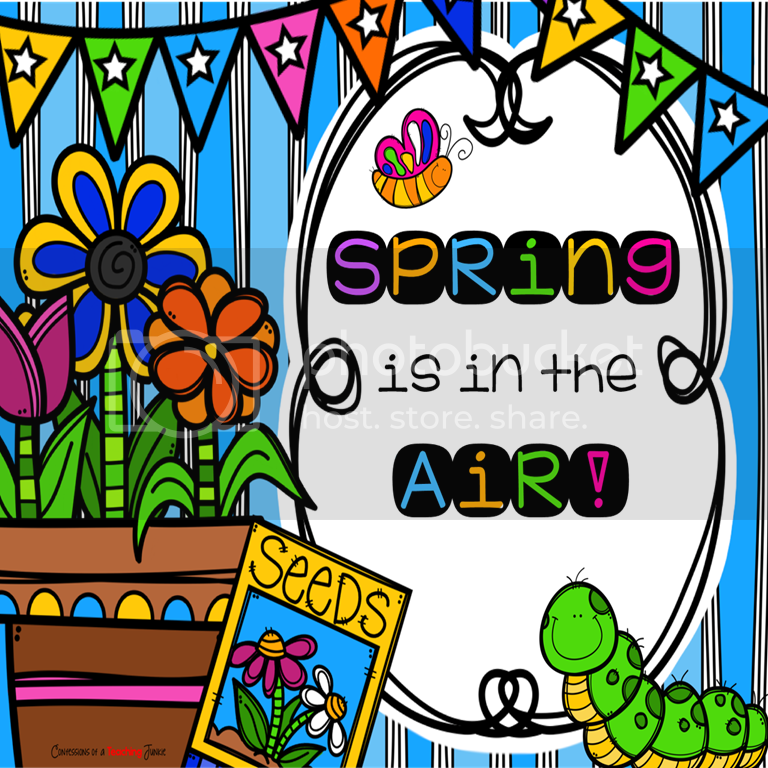 Confessions of a Teaching Junkie: Spring Has Sprung! 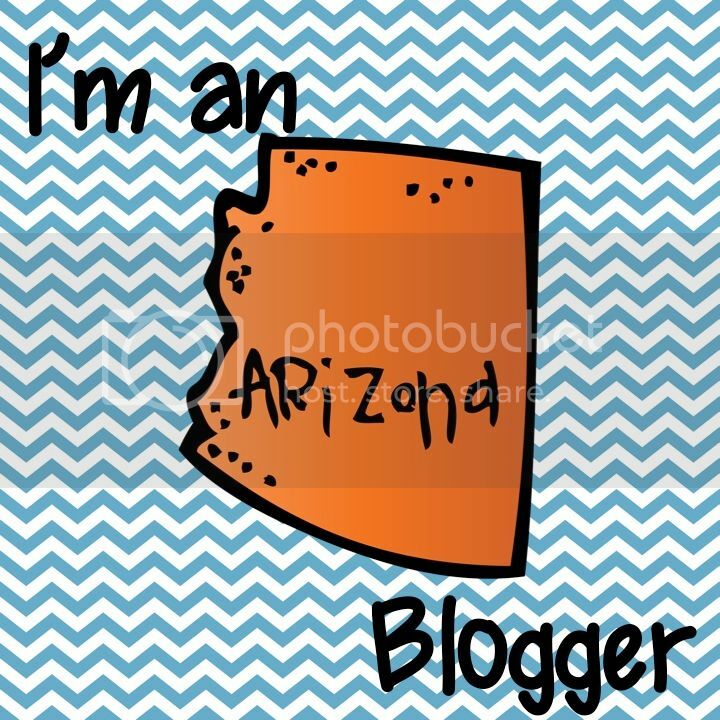 Here in Arizona, the day are getting warmer. Heck, we have had a few days that were downright HOT. 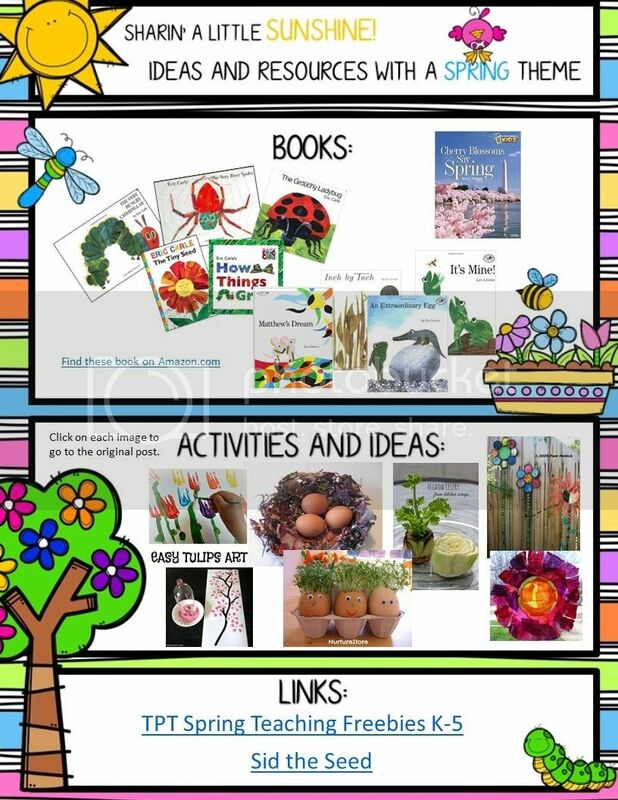 Spring is the perfect time for teaching about flowers and growing things, insects, life cycles, kites, bubbles, and so much more! Here are just a few ideas that I have rounded up for you! Spring is a perfect time for an author study on Eric Carle! 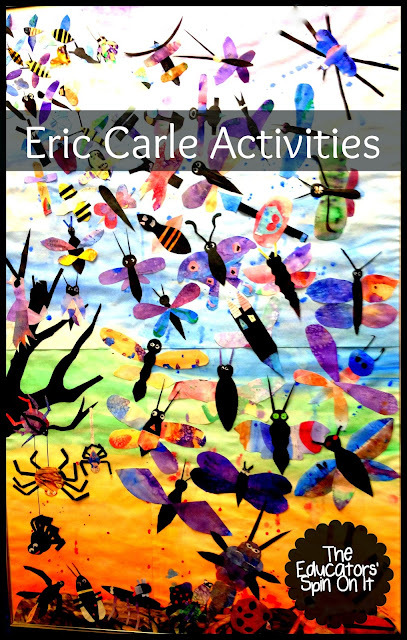 Here is a link to a bunch of activities all about Eric Carl's books. 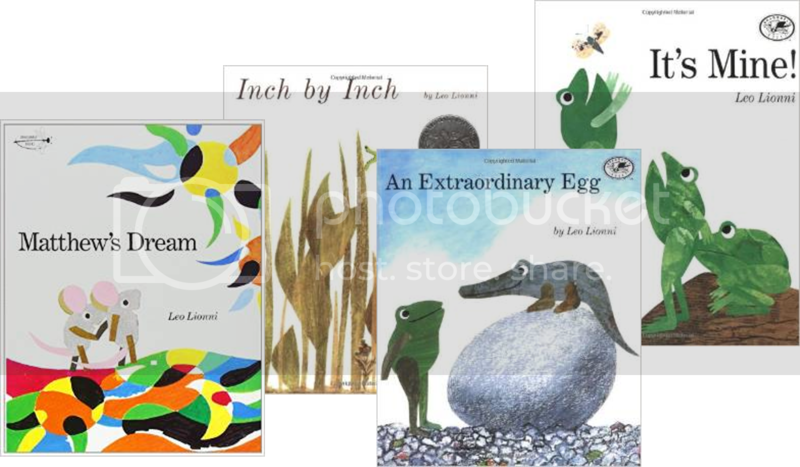 Leo Leonni also has some books that are great for this theme. 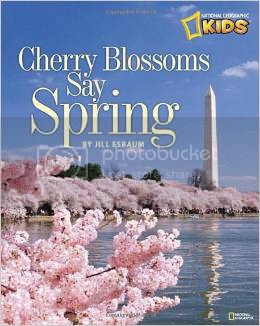 Here's a great book about the cherry blossoms and a fun art activity to go with it! How about some fun spring art? is this awesome bird's nest project. It would be fun to make these garden flowers from recycled materials. 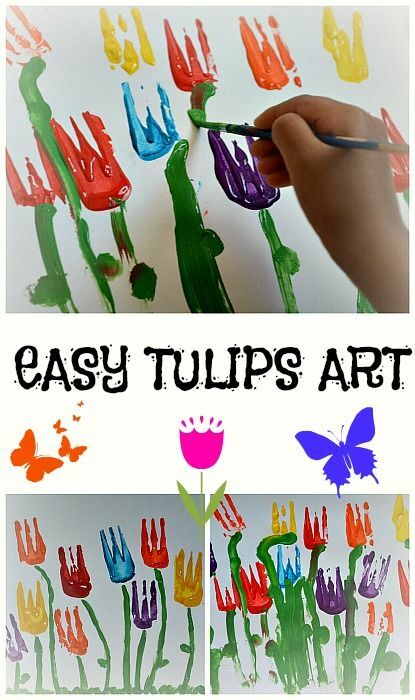 These tulip prints would make a gorgeous classroom or hallway display. 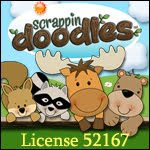 Teaching about plants this spring? I am definitely trying this one! Science Fair project maybe? These cuties would be great to display at a spring open house! For links to all the ideas and resources, click on the image below to download the PDF. For more Spring Ideas check out and follow our Pinterest board! 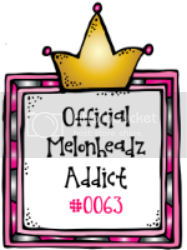 Follow Confessions of aTeaching Junkie's board Spring is in the Air! on Pinterest. 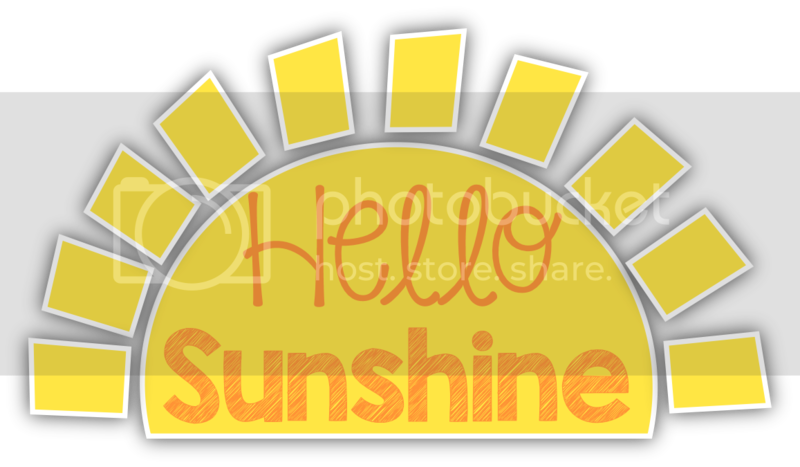 Head on over to Hello Sunshine! 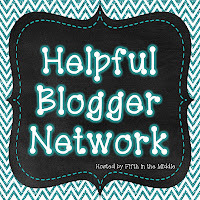 and grab the linky button and sharing form and link up! Love all of your spring ideas. Growing the celery looks like a great project for kids.And I think I'd like to try those spring flowers for my classroom. I'm in love with the cherry blossom art! So cute, and would be great to incorporate into a Mother's Day gift. :) I am growing celery in my kitchen window, very interesting! Your ideas are so inspiring! 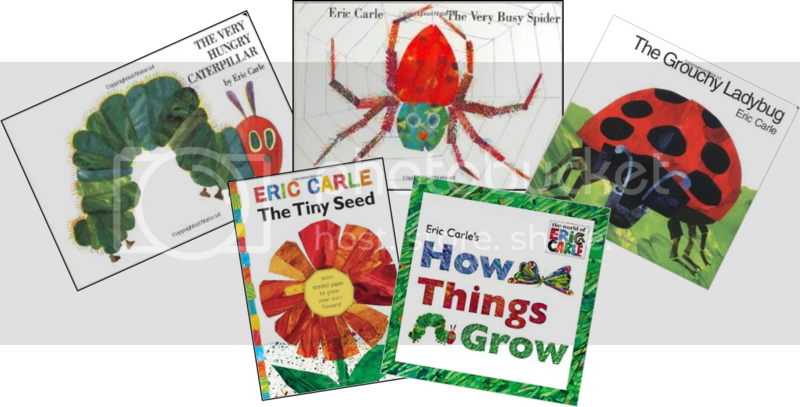 I love the idea of an Eric Carle study and then doing a bunch of art to go with it!! What a great idea! !